Blueboy were an indie pop band formed in Reading, Berkshire who were signed to Sarah Records and later Shinkansen Recordings. 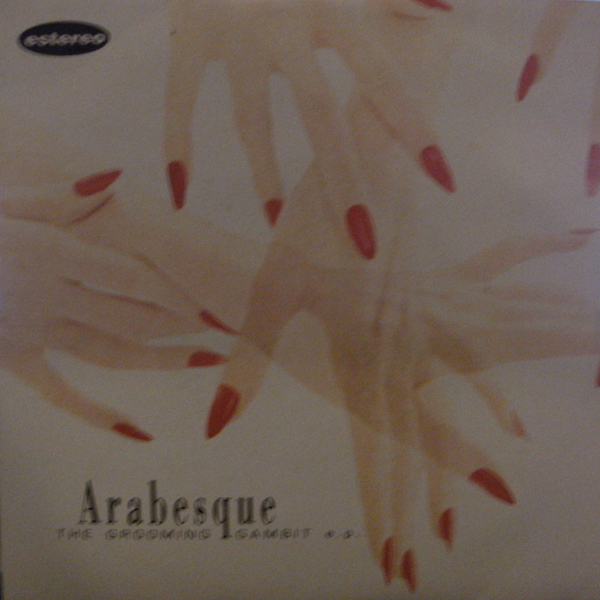 Core members Keith Girdler and Paul Stewart also recorded as Arabesque and Beaumont. 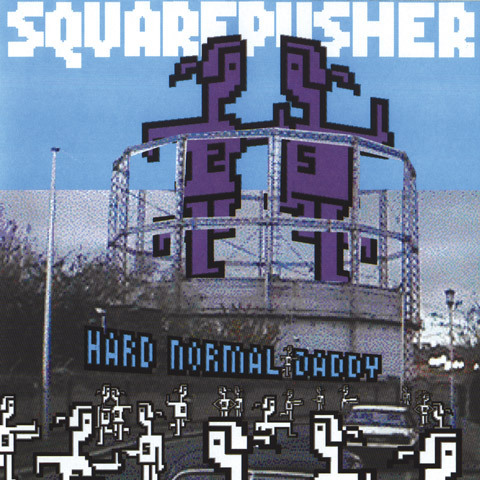 Strangely, Hard Normal Daddy is probably Squarepusher's best album not because of what its got, but what its lacking. For probably the first and only time in his entire career, Hard Normal Daddy actually shows signs of restraint and actual consideration to composition and songs. Beautiful freak is a haunting cd. 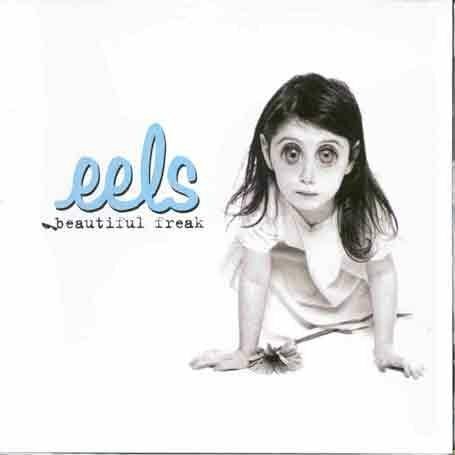 The eels have a truly original sound. This is a cd for a person who is tired of all of the same old music and is looking for something more original. 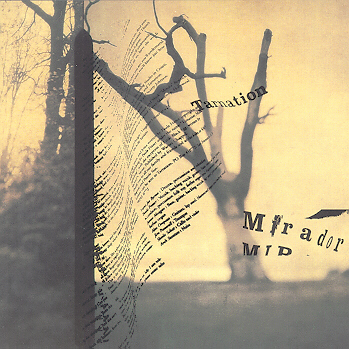 Mere words cannot adequately describe how I treasure this record: wherein every song is a densely and intricately constructed whole unto itself and still the whole far transcends the sum of its coruscating parts. 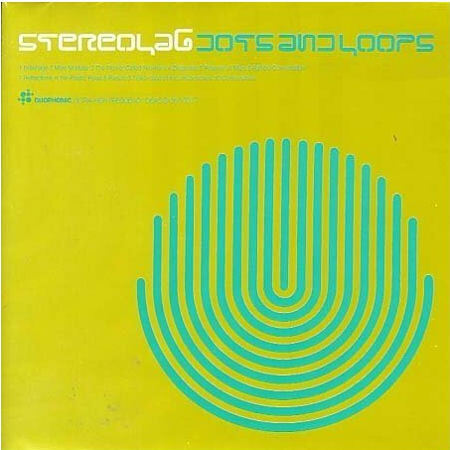 Best to describe my relationship with this record as a collection of associations and fragments: falling in love and a coffee buzz: Diagonals: angular grooves; driving at night: Contronatura: dark, effervescent pulses; holidaying in mountains at Easter: Brakhage and Parsec: shambolic cadences; above all, the company of loved friends. 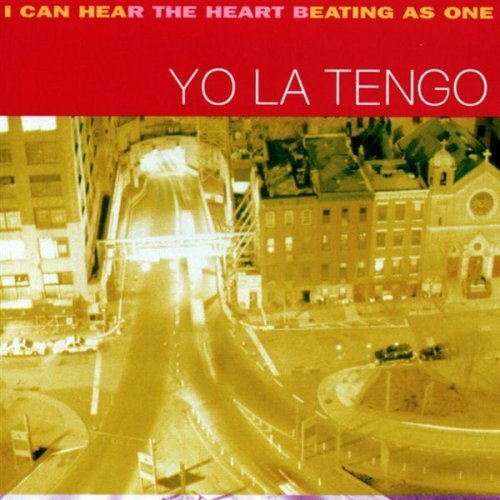 "I Can Hear the Heart" is by far the best Yo La Tengo release yet, and also their most eclectic. The band certainly know how to play the field, and regardless of what they try, it always comes up Yo La Tengo. Witness the track "Deeper Into Movies." The melody and chords are 100% pure Yo La Tengo, yet the execution is 100% pure My Bloody Valentine, and the group knows it. 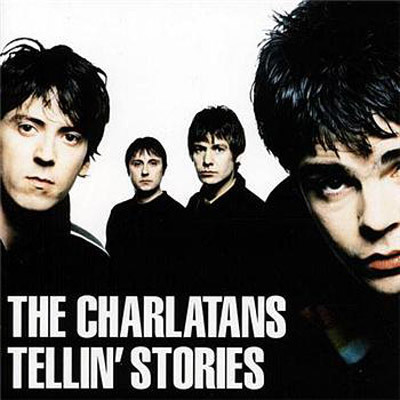 Edinburgh Picture HouseThe Charlatans will be performing ‘Tellin’ Stories’ live in its entirety at HMV Picture House in Edinburgh on Saturday 25th August 2012, as part of the Edinburgh Fringe. Presale tickets go on sale at 10am on 8th May from www.thecharlatans.net/tellinstories. Tickets go on general sale at 9am on 10th May from usual outlets and the venue box office. Paula Fraser does it again ... this album is a bit less dreamy than Gentle Creatures (a FABULOUS album), but this album has a bit more punch to it! Paula sings beautifully, flawlessly, and the guitar work is genius ... i usually listen to this album for days at a time. Muy buen blog, lo sigo siempre, saludos.